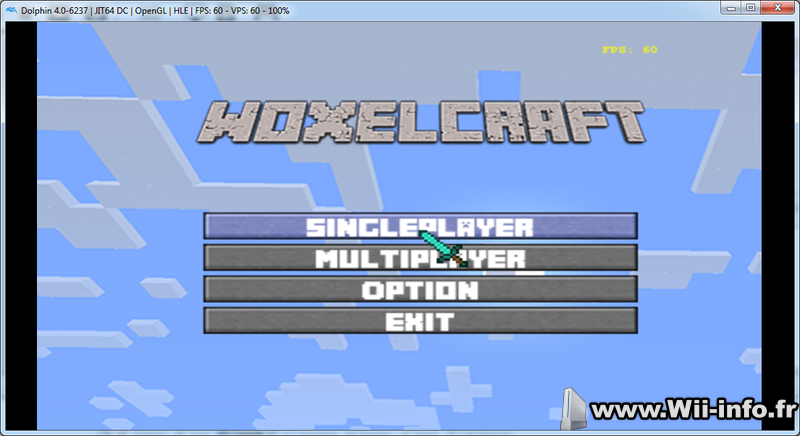 - Fixed screenshot image dimensions, now it can display screenshot and game cover within the background border. - Fixed screenshot function, it no longer creates a "dummy" file on folder. - Fixed performance issues, reverted to previous vsync method, thank to Burnt Lasagna for finding this error. - Removed automatic download of newer versions by Burnt Lasagna. - Compiled with devkitPPC r26, if source is compiled with devkitPPC r27 some games, like Final Fantasy III and Chrono Trigger would crash, thanks to Sindrik for finding this information. - Added Cebolleto's preview image support. 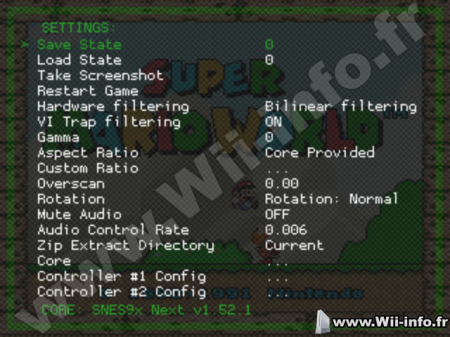 - Added WiiUPro controller support. 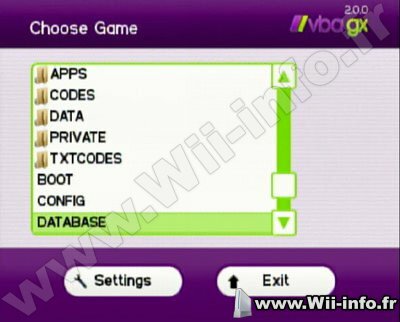 - Increase preview image size and reduce game list width. - Added a background to the preview image. 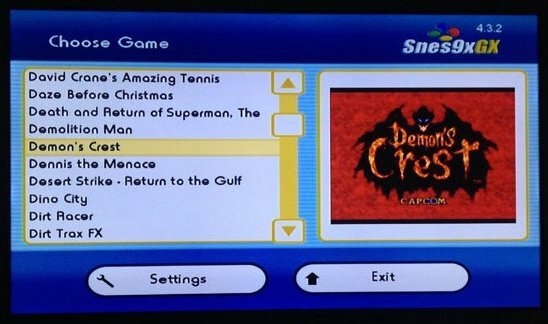 - Added a Screenshot button (under the game settings options, the video scaling option must be set to default otherwise screenshot looks smaller and with black borders around it, also screenshot folder must already exist otherwise a folder error will popup). 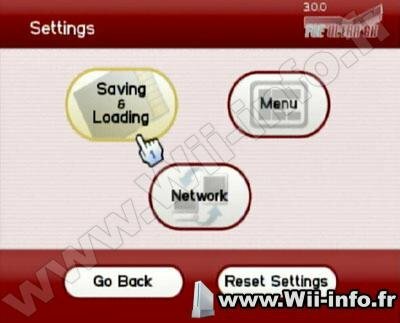 - Added a "WiiuPro" button on the button mapping menu, the options is just for completeness, since the controller mappings are shared between the wiiupro and the classic controller. 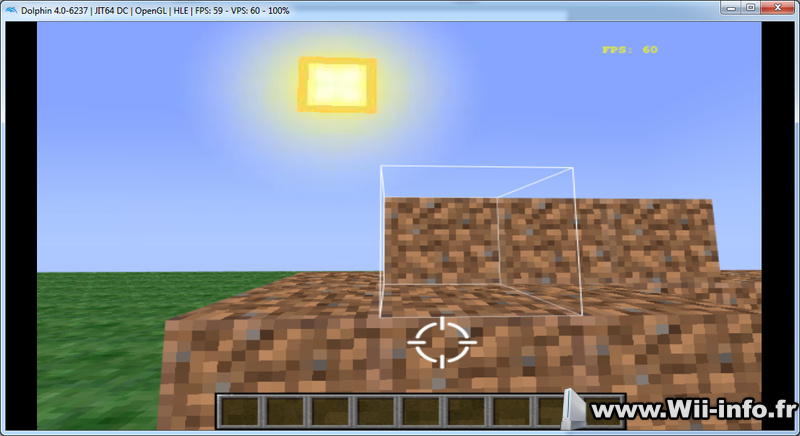 - Fixed the inverted color button selection that was in some option windows in version 4.3.2.